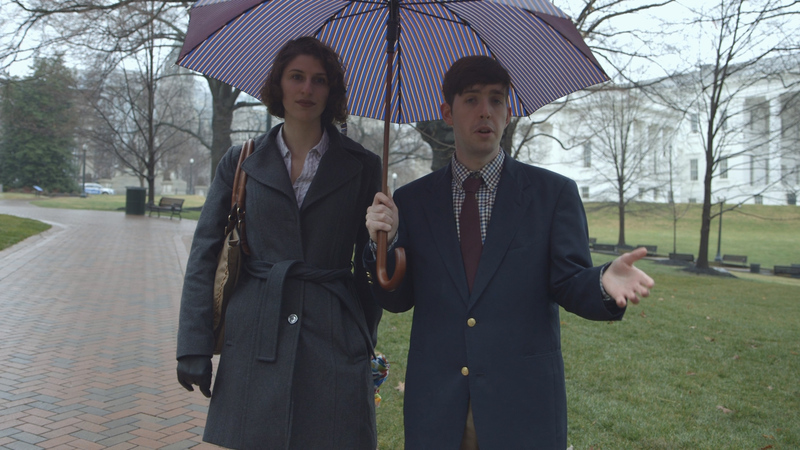 Members of student group Transparent GMU went Tuesday, Feb. 12 to Richmond to have their case against the GMU Foundation and Mason considered by a writ panel of the Virginia Supreme Court. 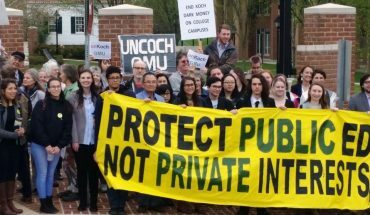 The case centers around whether the GMU Foundation, a private entity that processes donations to Mason, is subject to the Freedom of Information Act (FOIA). If so, it would require them to release information related to currently private agreements between donors and Mason. Transparent’s main concern is with “undue donor influence,” or understanding how much say in Mason’s academics major donors can have. Transparent is appealing a decision made last summer by Fairfax County Circuit Court Judge John Tran, who ruled in favor of the Foundation. In his decision, he stated that “as a matter of law, the foundation is not a public body under [the Virginia Freedom of Information Act] as it is presently situated,” and so could not be made subject to FOIA laws. For the current appeal case, Transparent GMU was represented by lawyer Evan Johns of Appalachian Mountain Advocates. Johns presented a 10-minute oral argument in front of a panel of three justices. According to Gus Thomson, an integrative studies major and member of Transparent GMU, the group will know whether the case will be heard by the court within the next month. Coinciding with the lawsuit, Transparent GMU hosted its 2019 Spring Convergence on Feb. 10, during which they were visited by Samantha Parsons, a Mason alumnus and director of campaigns of UnKoch My Campus. UnKoch My Campus is a nonprofit that attempts to combat undue donor influence at higher learning institutions across the United States. The convergence took the form of several workshops and presentations led by Parsons that allowed the group to strategize for the semester ahead. Fourth Estate reached out to Parsons for a comment about the current lawsuit. 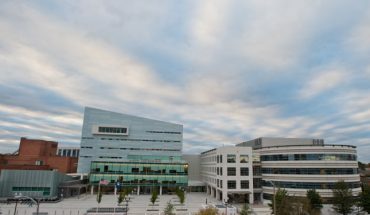 Parsons is referring to recent attempts by Mason’s administration to work on the school’s relationship with the GMU Foundation, with a new policy in the works following the findings of an internal review committee that looked at current gift agreements in mid-2018. The committee, including members of the administration, Board of Visitors, faculty and students, reviewed 314 agreements. While the committee found no “egregious practices,” 29 gift agreements were “marked for further review.” Of these 29, 18 were marked for academic freedom while 11 were marked for outside party influence.